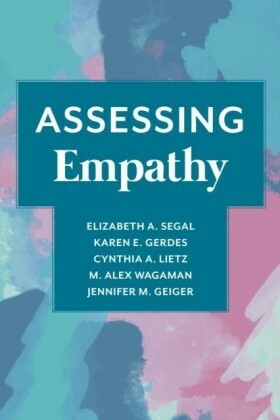 Drawing on in-depth interviews with social workers and their managers, and families and young people themselves, the authors of this important book show how the principles embodied in the Assessment Framework have been applied to social work practice. 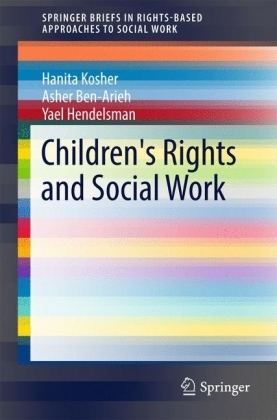 Revisiting the principles outlined in the legislative context and the Assessment Framework, they show how the focus on assessment has affected the work with children, and the experiences of children and families themselves. 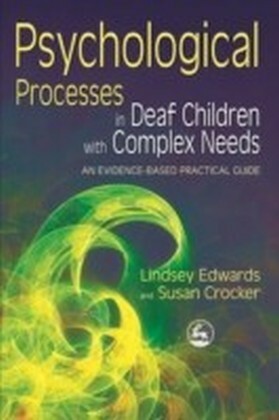 The authors identify a range of issues that influence the implementation of the Assessment Framework, including the key areas where support and training are needed. 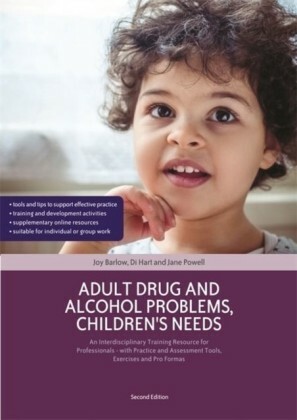 They review social workers' and other professionals' appraisal of how the Assessment Framework affects individual practice and inter-agency collaboration, as well as exploring how satisfied young people and their parents are with the assessments they are involved in. Finally, they examine the cost to social services of undertaking a core assessment. Emphasising the importance of a joined-up child care service, the authors' findings have been taken into account in the development of the Integrated Children's System. 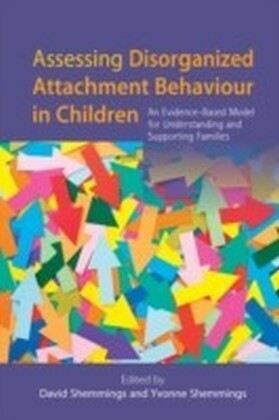 This book should be read by all those professionals who are working to promote the welfare and well-being of children.